What a wonderful comparison……YES? He has cited titles which have lasted, and our Joan’s is added to that– which we KNEW should happen!!!! Thanks so much, Beverly! 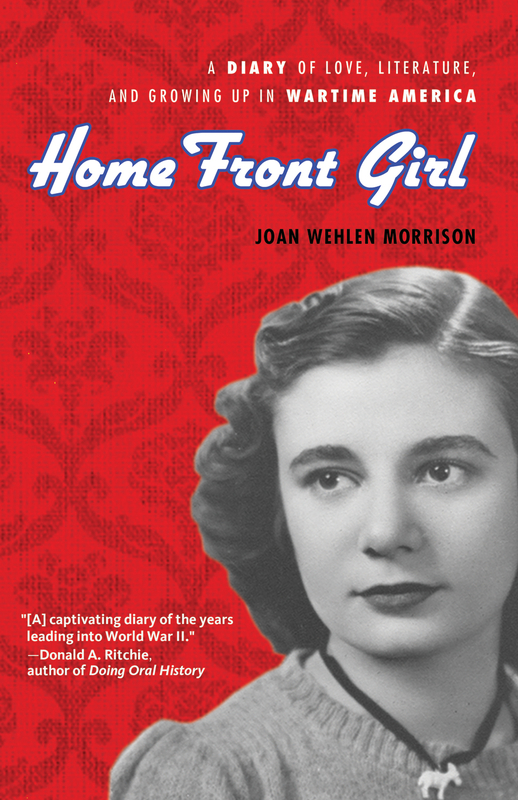 I agree that Joan’s diary should be added to a list of wonderful other diaries of young women in wartime. Her view adds to the mosaic of experiences that girls had–some happy, many tragic– but all authentic.